The media may be full of reports on the fallout from the Hayne royal commission, but for some non-bank lenders the impact has been quite the opposite. While credit supply is tight, demand remains strong as property developers continue to find good opportunities in high-growth areas, and more agile lenders manoeuvre to fill the gaps left by the big financial institutions. With 20 years’ experience in development funding, Trilogy head of lending and property development Clinton Arentz says he is currently busier than ever. 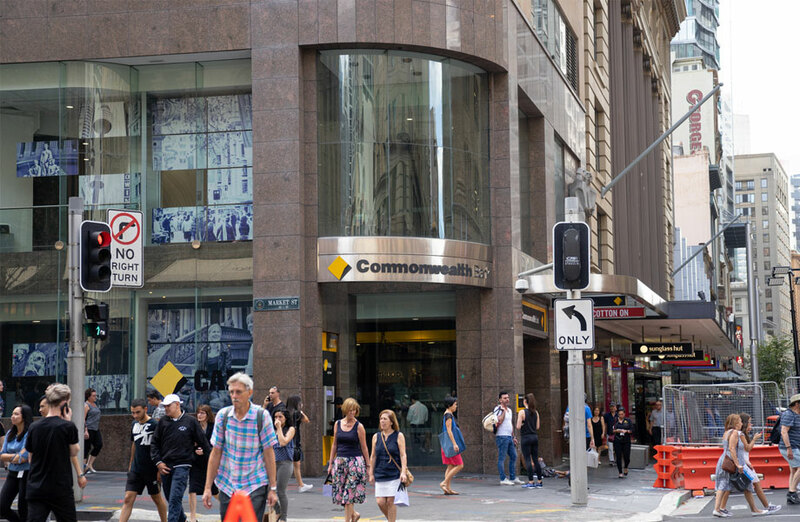 “The royal commission has obviously created disturbance in the market and a change of some banks' practices, so we’re enjoying a very good rate of inquiry which has given us the opportunity to stretch our legs into the market,’’ Arentz said. “At the same time, we’ve found that the quality of borrower out there at the moment has improved because in many cases they've been traditional bank borrowers for many years and the banks have now withdrawn from development lending almost unilaterally, whereas that’s our forte. Trilogy’s relationship with its borrowers and developers is very different to that between the big institutions and their clients, Arentz says. “We put a lot of work into building personal relationships. For example, we never lend sight unseen. “We always meet every borrower, and we really try to achieve alignment between their aspirations and what we think makes good commercial sense. “We get to know our borrowers and developers before the loan is set, and then we basically work with them in the transaction right through to the sale of the last unit or house, and we’re happy to celebrate with them at that stage. Trilogy restricts itself to a maximum loan size of $15 million and manages a loan portfolio that typically sits around 60 loans at any one time, with an average value of around $5 million. This intensively hands-on, relationship-focused approach does have its drawbacks, Arentz admits. “It does put a bit of a limit on how fast we can grow because of the amount of time we spend with each client,’’ Arentz said. Trilogy has offices in Sydney and Brisbane and is also active in Melbourne and across many regional areas. The majority of Trilogy’s loan portfolio is in the residential sector, but they are currently seeing increased interest from other sectors. “Given the demand we are looking more at smaller developments in the commercial and industrial space that suit our portfolio size, while still remaining focused on our traditional markets in land subdivision, unit and apartment development, and house and land packages,” Arentz said. “No matter the type, what we look for is projects that make good commercial sense, where all of the risk elements have been addressed. “We look closely at local market conditions to see what the project might be competing against. Considered funding your next project with finance from a non-bank lender but not sure if it’s the right fit for you? Check out the top 4 myths about non-bank lending or learn how you could obtain development and construction finance in just five steps. The Urban Developer is proud to partner with Trilogy to deliver this article to you. In doing so, we can continue to publish our free daily news, information, insights and opinion to you, our valued readers.